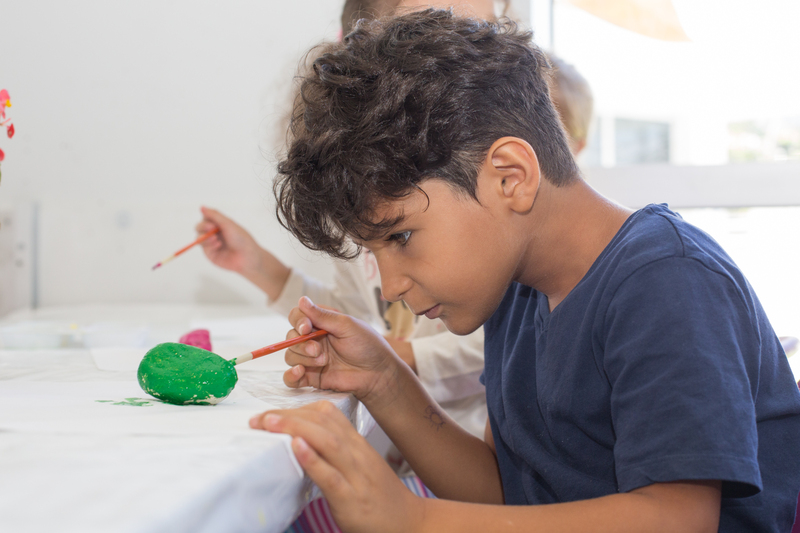 The Bass Museum of Art hosts “Art & Dance Spring Camp” for children ages 6-10 and a “Spring Art Camp” for little ones ages 4-6. 9 a.m.-6 p.m. 2100 Collins Ave., Miami Beach. Details: https://bit.ly/2F7bEFa.